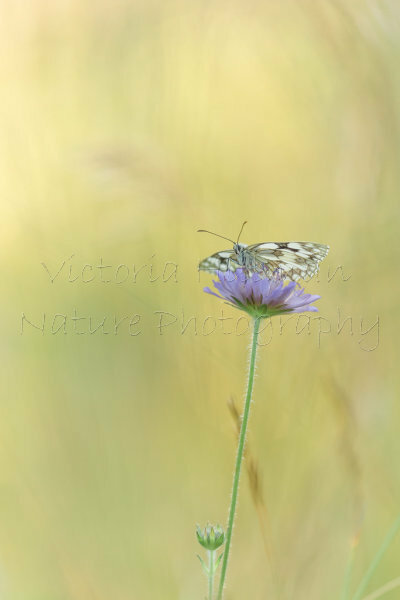 I am absolutely delighted that my "A Beautiful Morning" photo of a marbled white butterfly (Melanargia galathea) warming up on a scabiosa flower in a Somerset meadow was awarded as the overall winning image in the Butterfly Conservation Big Butterfly Count Photo Comp 2016. "The judges were impressed by the delicacy and stunning composition of the picture" - thank you so much. This is one of my favourite places to go for not only butterflies but other invertebrates and wild flowers and a place that this year has seen a decline in marbled white numbers compared to last year. Here is the image, if you would like to purchase a print or piece of wall art of this image please just click on the image below.